About Us - SML, INC.
Steve M. Lewis, Inc., (DBA SML, Inc.) is a Records and Information Management Consulting and Implementation Firm with over 60 years of combined experience at nearly every size and type of government agency. Clients range from small towns to major cities, counties, school boards, state agencies, universities, community colleges, utilities, transportation, law enforcement, court and regulatory agencies. We have extensive experience in the private sector to include the defense industry, manufacturing and service sectors - nationally and internationally. We have experience managing collections as large as two million cubic feet. Services cover a broad spectrum to include designing records management plans, designing systems, identifying records eligible for destruction, assisting with legal compliance, writing retention schedules, drafting policies and procedures related to data management, conducting record inventories, providing training and nearly any other records and information related service requirement. Our clients often report, based on a cost analysis, significant cost avoidance as a result of following our recommendations. Our services include implementation of our Record Plan recommendations. This service effort has grown tremendously during the recent economic downturn. Our Firm regularly conducts 12-hour seminars for CEU's at Florida Universities on Public Records Law and Public Records Management. These seminars are certified for credit by the IIMC for the Certified Municipal Clerk and Master Municipal Clerk program and ongoing education. Last year we conducted dozens of lectures for a variety of audiences throughout Florida on Public Records Law and Public Records Management, including International Conferences, Professional Associations and Certification courses for Florida State Agencies to include the Department of Revenue. 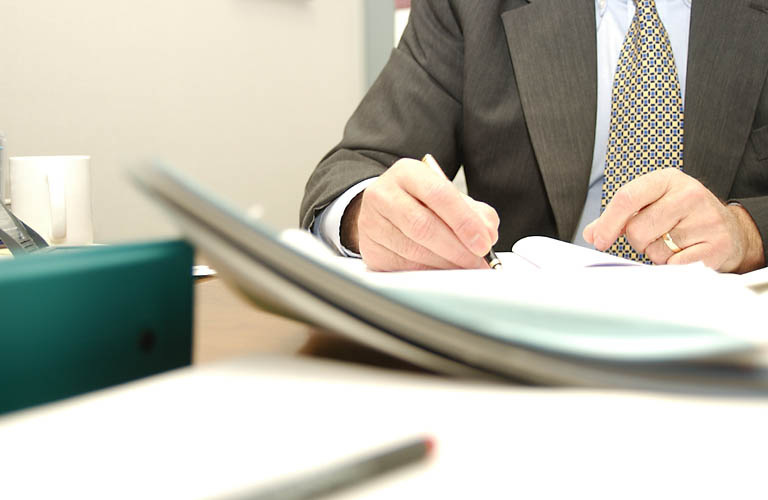 We are recognized experts in the field of Records and Information Management with particular expertise in Florida Public Records Law. "SML, Inc. provided consultation to the St. Johns County Tax Collector’s office which increased office efficiency in proper retention, retrieval and disposal of eligible records, resulting in more effective customer service."